AMP vs. PWAs: Which is Better AMP or Progressive Web Apps? We all know that mobile use is growing and changing the face of digital publishing. Platforms like Google won’t let us forget it. This has led to the development of a handful of new technologies designed to deliver visitors faster, richer mobile experiences. This includes things like Google’s AMP (accelerated mobile pages) and PWAs (progressive web applications). 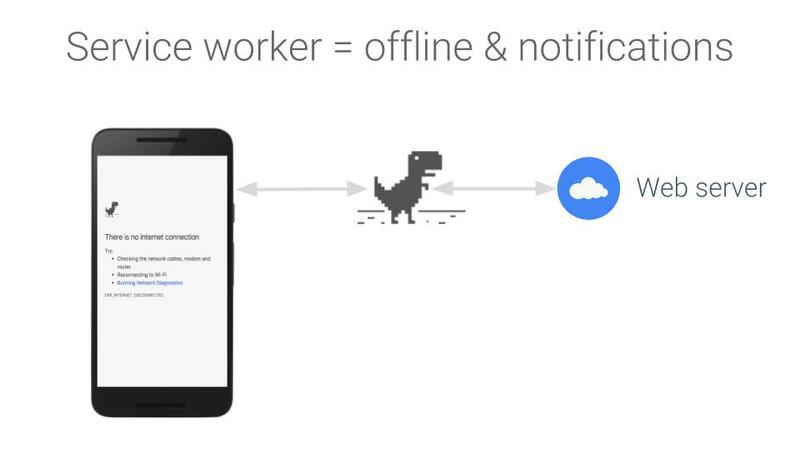 Here, I’ll dive into a recent presentation from Google’s, Ben Morss. 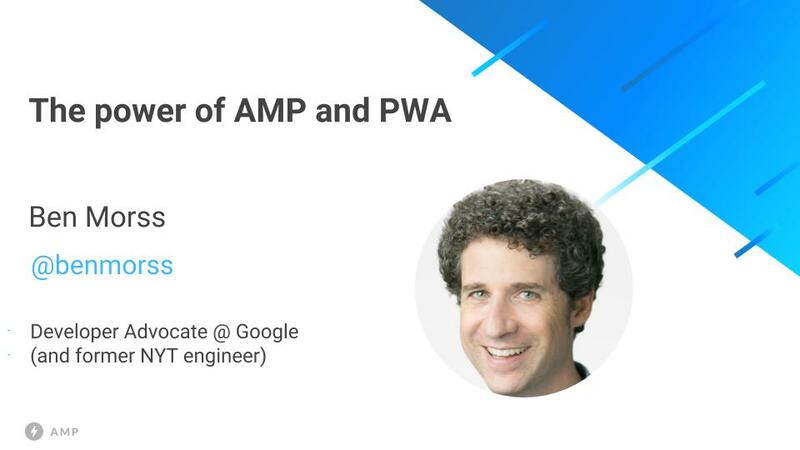 Ben spoke about AMP vs. PWAs at Pubtelligence — which was hosted at Google offices in New York in early 2018. Ben discussed the differences between these two emerging mobile technologies and highlighted where there may be room for them to potentially co-exist. What’s the difference between AMP and PWAs? 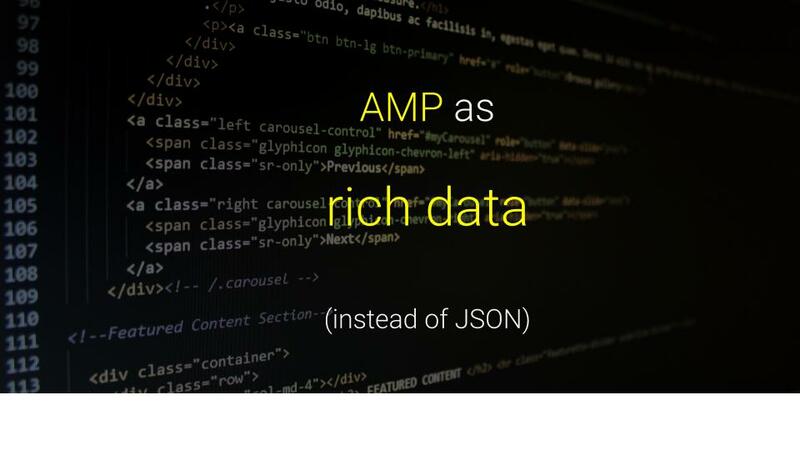 A quick refresher, AMP is short for accelerated mobile pages and is the technology produced by the AMP Project — an open source experiment started (and largely led) by Google. This means that AMP pages actually live on a Google URL, for now. Google has recently said they plan to provide the ability for publishers to cache content on their own URLs in the future. Although, this guy says that a lot of the speed of AMP is actually in Google’s cache. PWAs stand for progressive web apps. 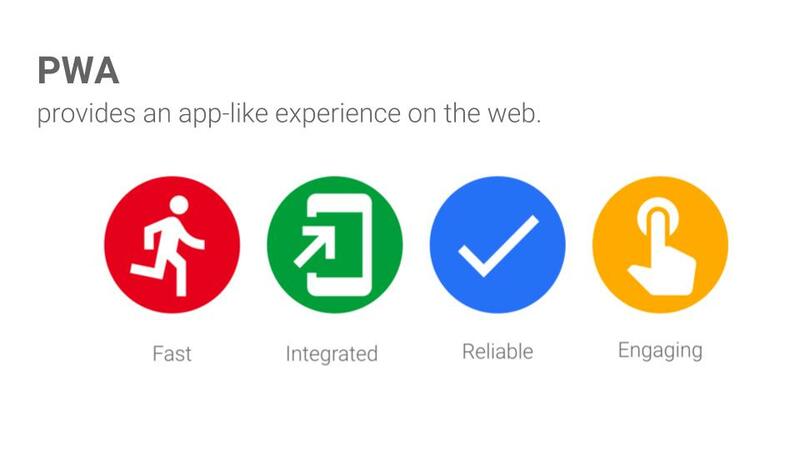 People often call them PWA apps even though this repeats the word app twice, technically (sorry, pet peeve). Users access PWAs via URLs just like they would with normal mobile browsing, but load the page in the background; allowing them to save it as an app icon on their mobile device. It also allows them faster browsing between pages if they are returning to the site or navigate beyond the first page. Will PWAs replace regular mobile apps? Honestly, in my opinion, it’s totally possible in a lot of cases. There has long been a debate for all mobile property owners, not just publishers, of whether or not app development would be worth it. Even with app development costs going down, it still is a debate of, “whether or not it is even worth the time”? Will visitors even use an app? Does the publisher want to take the time to maintain it and manage mobile marketing through it? PWAs essentially make all of those questions easy to answer. A PWA provides both a typical mobile page and an app all-in-one. You can manage all of it together as one while giving all user the choice of how they want to interact with your property on mobile devices. How do PWAs work, and why do we even have mobile apps? In order for web apps to earn a place on home screen, we need to make them reliable, even when the network isn’t. This has been one of the things holding back the web as an app platform. We’ve become conditioned to think that web app equals something that only works with a live network. The traditional web model has been that the browser goes to the network to look up the web server and ask it for a page and its resources. 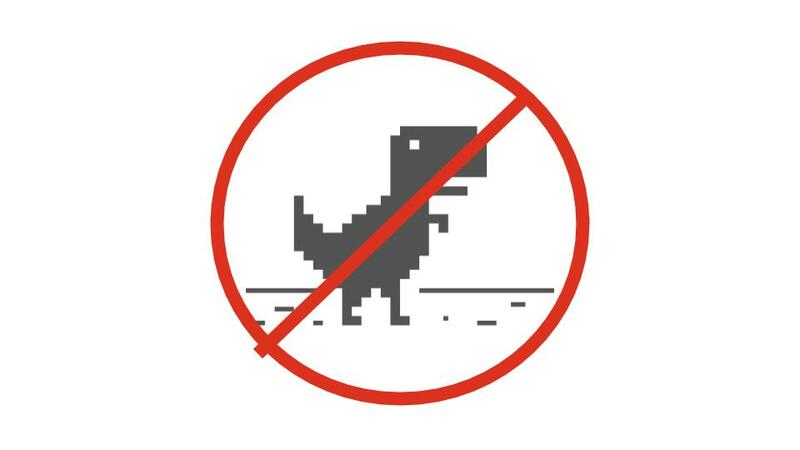 The browser has an HTTP cache, but if the network is down — you get a visit from our friend the “downasaur”. The experience can be even worse with flaky connectivity. BUT with service workers, you don’t necessarily need to traverse the network every time. PWAs can have the power of most apps, but you don’t have to install them. They combine the reach of the web with the capability of apps. The idea is spreading. 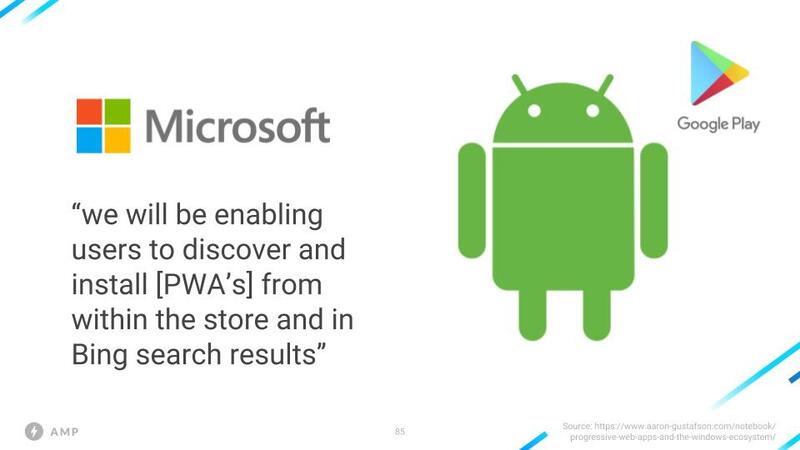 Google and Microsoft have both announced that they’ll automatically index PWAs within their respective App Stores now too. 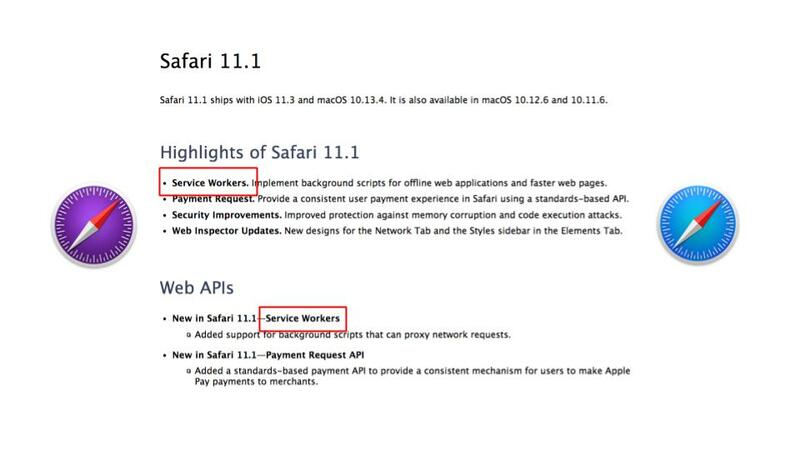 Service Worker is in Safari Tech Preview already along with the Cache API — and many other features that are already in place. This means that this technology is spreading across browser, devices, and platforms. These are the early signals of a technology that is likely to succeed. Should I choose AMP or PWA? According to Google, you may not have to choose. There are some ideas and proposals about how to make PWAs and AMP technologies work together. 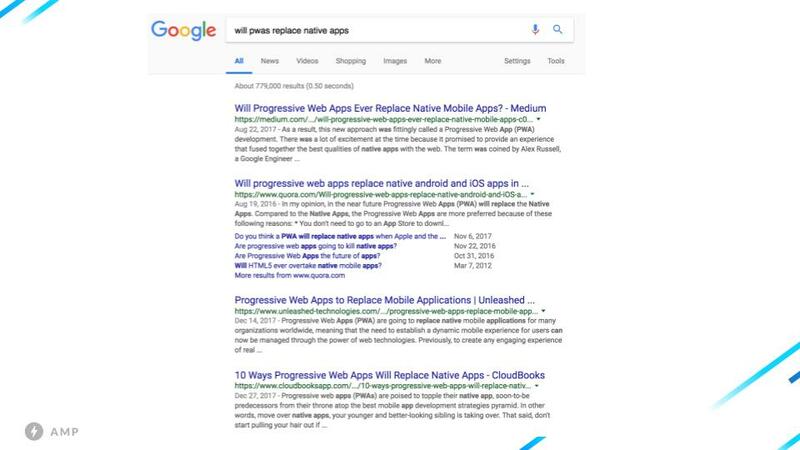 A lot of them seem to stem from Google trying to find ways to build on the growing popularity of progressive web apps. To this point, it has been a bit of a mixed bag for publishers and AMP. 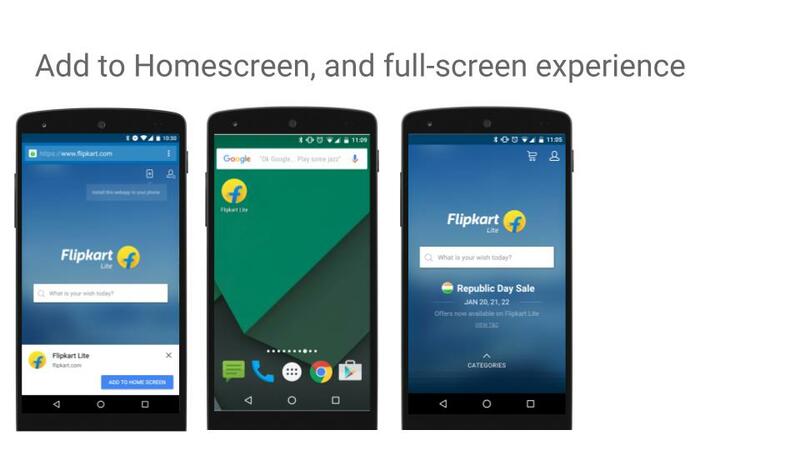 Publishers are keen to explore the enhanced mobile functions of PWAs and are enticed by the agility they offer for mobile marketing. 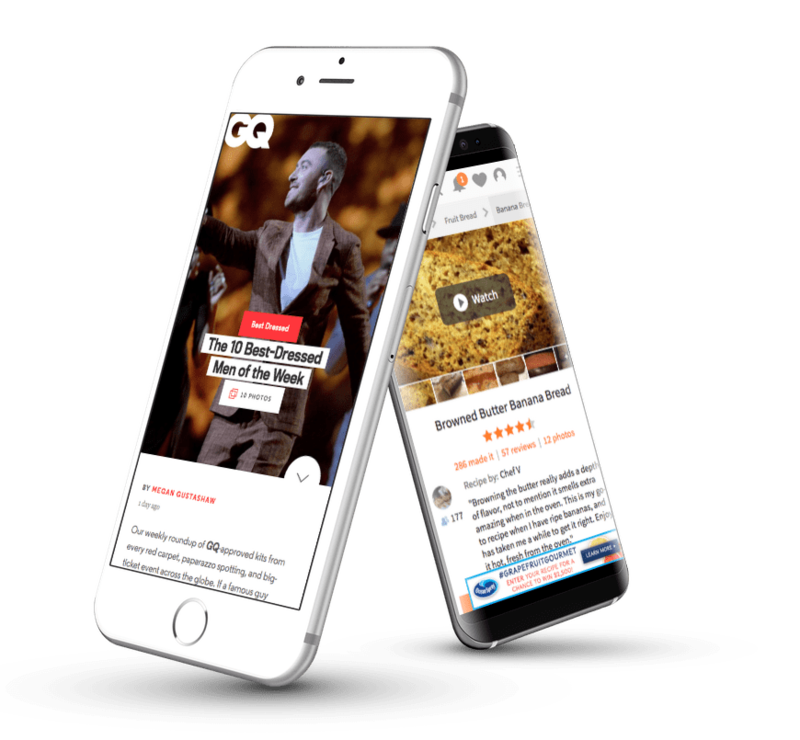 Being able to connect with audiences offline, through a mobile app on their phone, and to push them notifications helps publishers lessen reliance on platforms like Google and Facebook. This has become a big deal recently and is one of the reasons why PWAs are gaining steam. 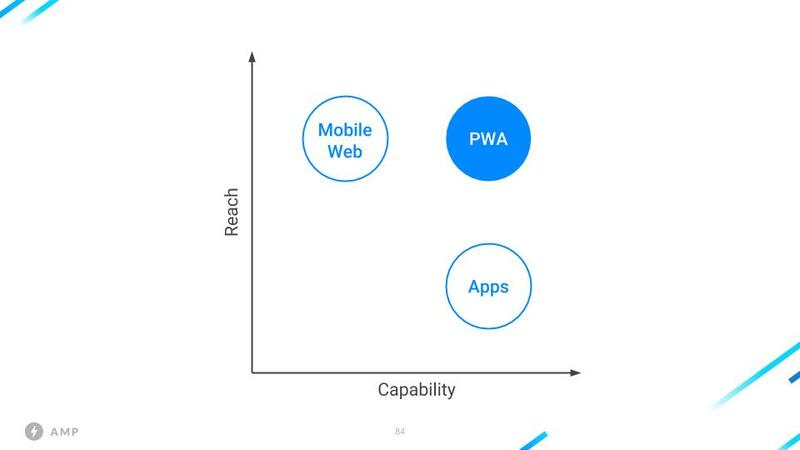 How do PWAs and AMP work together? One way that Google proposes publishers leverage AMP and PWAs together is to start fast and stay fast by leveraging AMP to start the user session. The idea is simple. The user discovers content from somewhere, which brings them to an AMP page. The AMP page installs the service worker and gets the PWA warmed up. On the next click, the user is brought to the PWA. 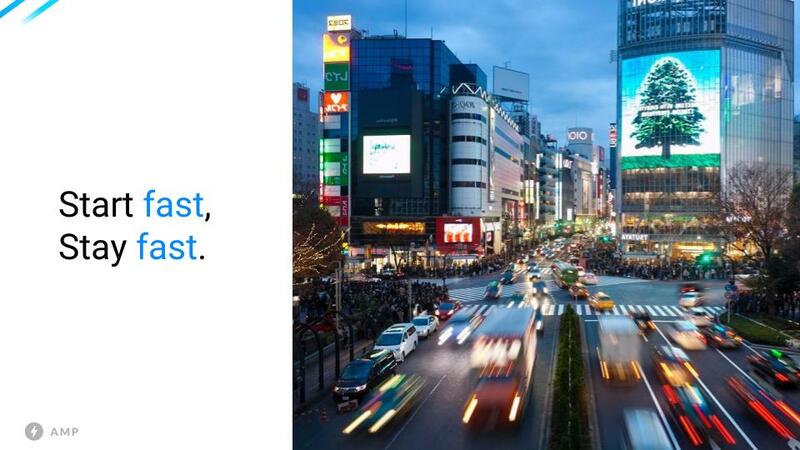 To make that step as seamless as possible, Google introduced a component called <amp-install-serviceworker>. This component can run on any AMP page and install a site’s Service Worker in the background, even when your page is served from the AMP Cache. What if you’ve already got AMP pages? But… you want all the great features and mobile marketing elements provided by PWAs. Can you save some time and money and combine these existing elements with new ones? Sure you can. Ben proposed a nice scenario of how this all works. Ben described it as markdown on steroids. This takes advantage of two now concepts Ben explored during his presentation that I will just briefly touch on; as we are getting a bit into the weeds now. 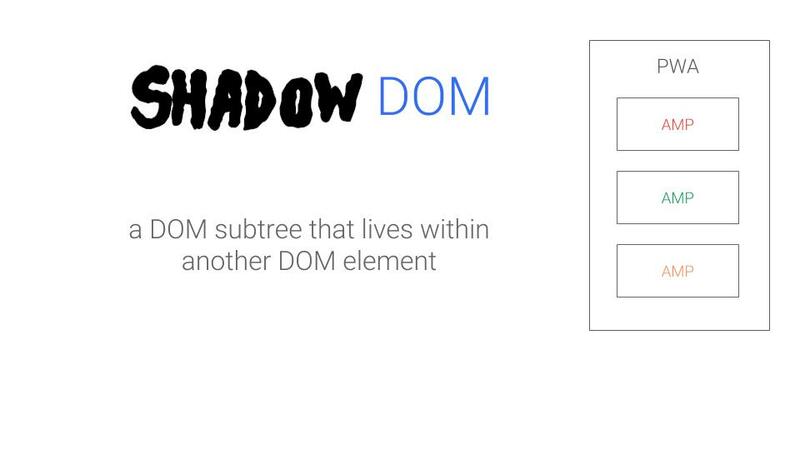 Shadow DOM is DOM encapsulated in and attached to an HTML element. This is a way for a subsection of a webpage to be AMP’d. How do these come into play? 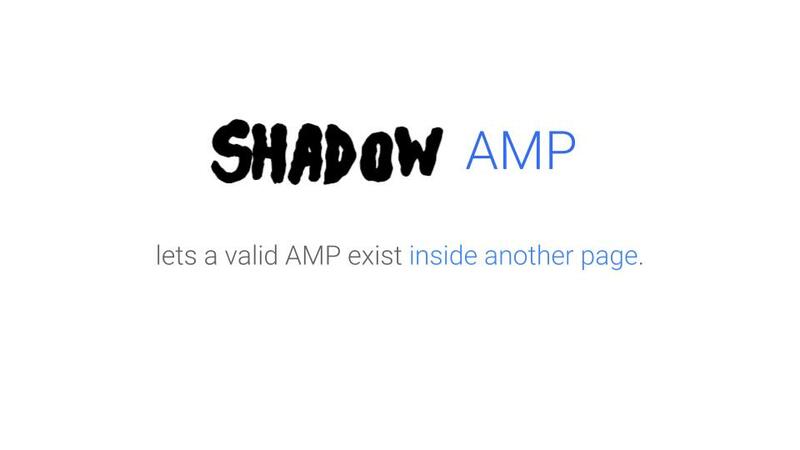 First, the page loads the Shadow AMP JS. Second, it uses that to attach an AMP to a DOM element. Note that this library is loaded asynchronously. The AMP object then recognizes this array of callbacks. Then, it pulls in AMP content via RSS and uses XmlHttpRequest to get the AMP HTML. 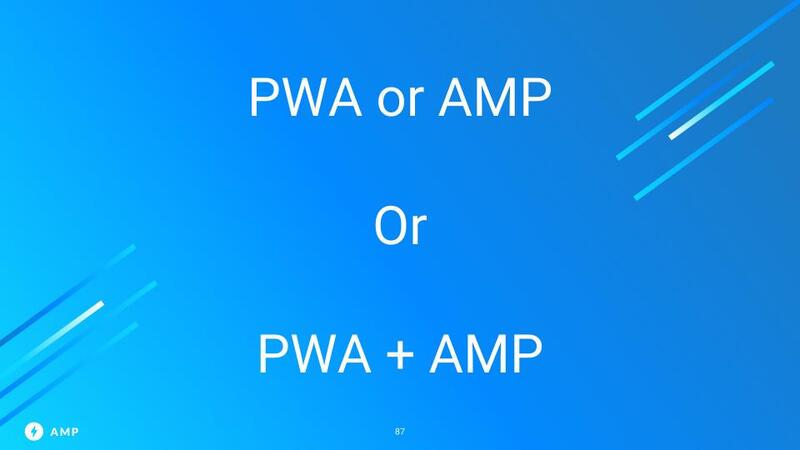 These two concepts of blending AMP and PWAs are essentially what Google calls PWAMPs or progressive web AMPs; I’m still not sure if they’re serious, but it will probably catch on. 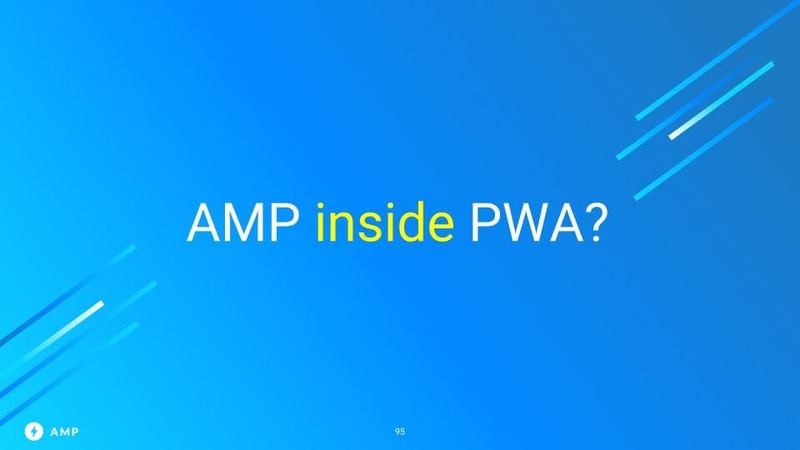 Where do I even start with PWAs, AMP, or even PWAMP? One of my key takeaways after listening to Ben talk at Pubtelligence — and field questions from the audience — was that many of us in this space are operating far ahead of the majority of publishers. 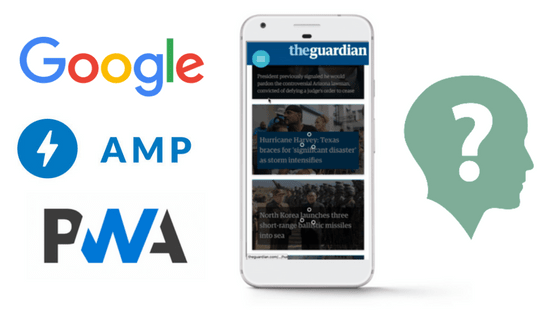 While Ezoic and Google may be talking about the latest in PWA and PWAMP technologies, publishers are still trying to figure out if leveraging AMP is even worth the trouble to begin with. The truth is that publishers DON’T HAVE to leverage any of these mobile tools. There are plenty of ways to make your mobile site faster without them — if this is something important to you. PWAs and AMP can typically help publishers do at least 1 or all of those things, but they must be done correctly, or the payoff won’t be there. In most cases, the decision to implement these technologies start with understanding what benefit you want it to drive. As I mentioned above, page speed itself is not the best reason. There are other ways to make your page adequately fast (over obsessing about page speed doesn’t really yield overly impressive results). However, if you think that user experiences could be improved by faster initial loading, and believe that Google news traffic is relevant to your site, it might be worth exploring something like AMP to increase traffic and improve user experiences. As we’ve talked about before, most AMP converters and plugins take away the navigational elements of your site and a bunch of other important factors; causing user experiences to be objectively worse. 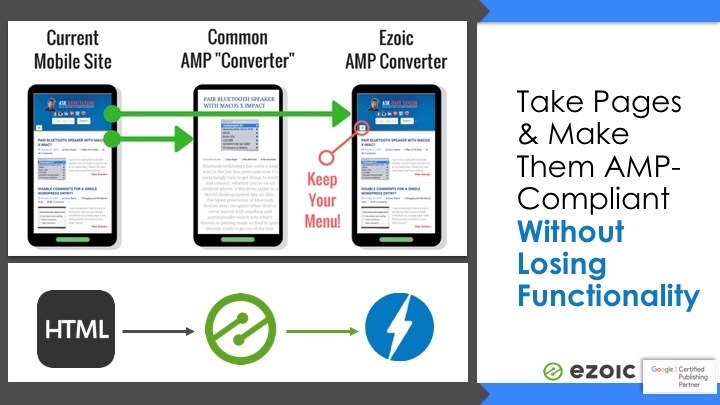 Ezoic’s AMP Converter circumvents all of these challenges and is the best AMP converter option available. Otherwise, you’re left with developer help as your main option. If you don’t have a development team in-house, it’s likely not worth paying a developer to convert your mobile pages to AMP-friendly pages. PWAs offer a little bit better value proposition for publishers at this point, in my opinion. The problem is that, unless you have an in-house development team, they can be a bit out of reach. 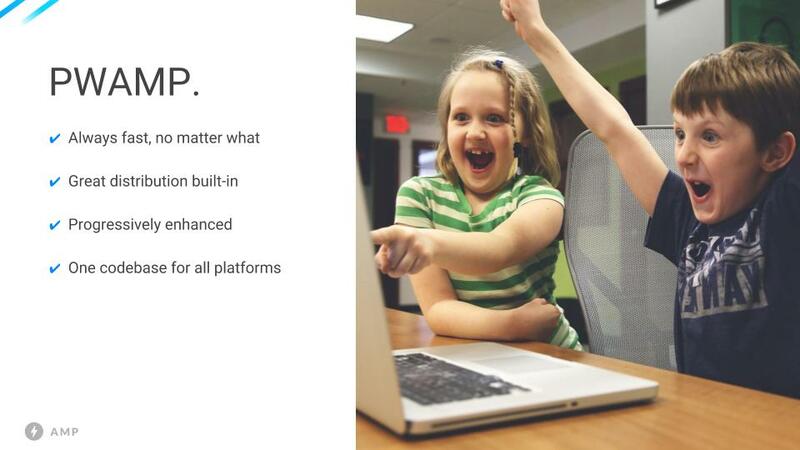 The one exception is for Ezoic platform users. Ezoic customers have early access to Ezoic PWA Converter; which automatically converts mobile websites in full progressive web apps. It’s a free feature available to all Ezoic users. If you want to try it, and currently have your site on Ezoic, you can request Beta access by e-mailing pwa@ezoic.com. They are actually really different mobile technologies. One, or both, offer some benefits to publishers across the board. Neither is likely the “final form” of mobile page development, but both deliver functionality in the present moment that publishers can use to grow and provide visitors with better experiences. Questions about PWAs or AMP? Leave them below and I’ll tackle them as they come along. PreviousHow Does Word Count Affect Website Ad Earnings? This look good, but I’m not programer, and I can use blogger can I use ezoic ? Thanks. I’m doing my best. Awesome content. I want to start creating a website from scratch using these 2 technologies. For a Image Scanner App, If the requirement is to use the mobiles camera, Internal memory for temporarily storing an image (for cropping and compressing), does PWA support ? That’s a great question. Theoretically, yes. A PWA can take on the full capabilities of a regular app. Good to know that, I am checking the possibility of creating a Web based Image Scanner application. will keep the group posted with updates. I am so confused between the amp and pwas, which one is better and which should I use for my work. This article helps me to get actual data about this two app. Finally, I can decide which one I should use and I can decide also the better process for my work. Great article just it is. 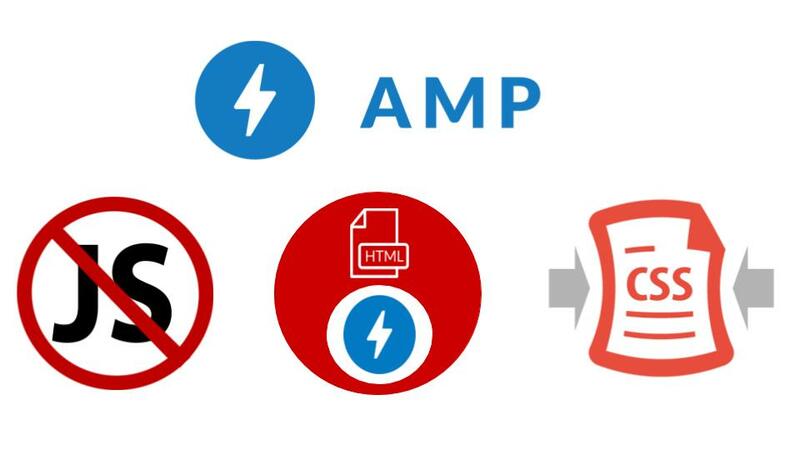 The article above provides some pretty good info on the differences between AMP and PWAs. They are very different and are truly apples to oranges. Which makes sense (or if both makes sense) will really depend on your goals and your site. In my estimation, most publishers can benefit from PWAs long-term (not immediately needed); however, not all publishers can benefit from AMP… period. The user discovers content from a different source, which then brings them to the AMP page. 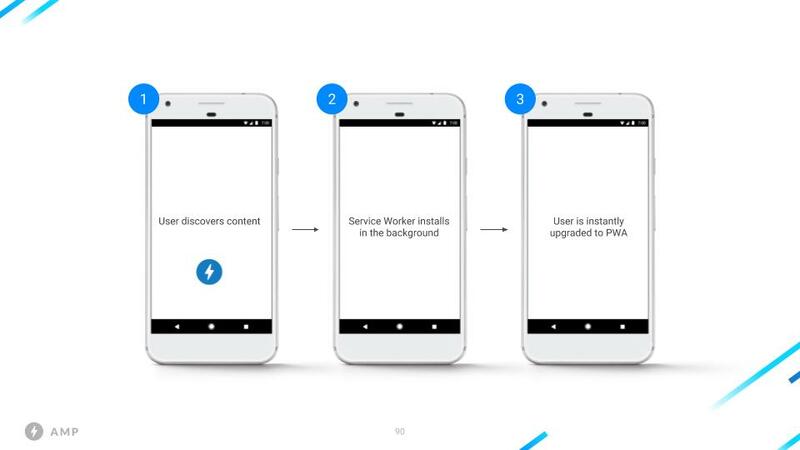 The service worker is then installed by the AMP page, which also gets the PWA warmed up. In the next step, the user is taken to the PWA. Google is already working on multiple concepts to blend these two technologies together. They are also calling it PWAMPs or Progressive Web AMPs.